The UPND has described as childish, threats by Copperbelt Minister Bowman Lusambo to have its members arrested for allegedly using the cleaning exercise necessitated by the cholera outbreak as a campaign tool. UPND members on the Copperbelt led by provincial chairperson Elisha Matambo joined forces with government and other stakeholders in cleaning markets in the province, with party leader Hakainde Hichilema and his deputy Geoffrey Mwamba donating a tipper truck towards the exercise. But Lusambo was incensed that the opposition party members wore UPND branded T-shirts during the exercise and threatened them with arrest. “This is not time for campaigns. But the UPND today went to Masala market to campaign. This I will not allow and they will be arrested starting with their chairman (Matambo). This exercise we are doing is for the good of the country. Now someone goes to campaign. His Excellency President Edgar Chagwa Lungu has done a lot to clean up the towns in the country,” Lusambo fumed on Monday. 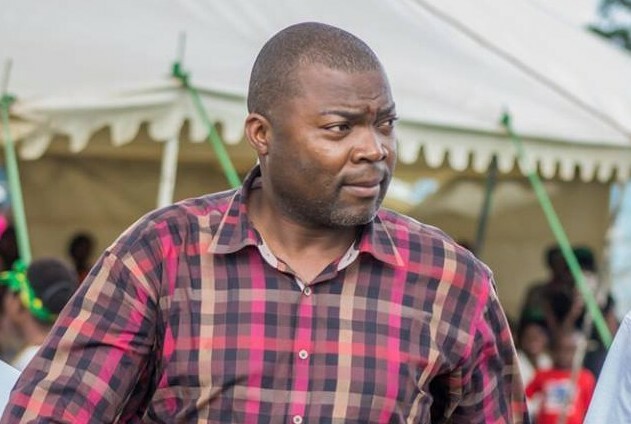 But UPND deputy secretary general Patrick Mucheleka has brushed aside Lusambo’s threats, telling the minister to be appreciative of those rendering support to the fight against cholera. “We are extremely saddened by the sentiments attributed to one Bowman Lusambo, Copperbelt Minister who has threatened our people with arrest for helping clean the markets in branded T-shirts at Masala market and accused us of politicizing Cholera by doing so. This, to us is utter nonsense and grossly childish to say the least,” Mucheleka said. 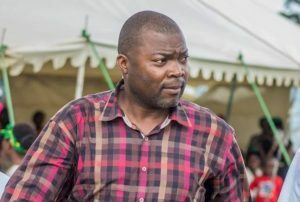 “Rather than issue unnecessary threats, Lusambo should be praising the UPND for the support they have rendered in the fight against cholera instead of vilifying us. Mucheleka explained that as an organised establishment the UPND would never send out a team of its youths without any identity whatsoever, pointing out that UPND T-shirts are their identity. “If today Shoprite, Zanaco, Hungry Lion, NAPSA, or any other organisation decided to send teams out to help with cleaning the towns, wouldn’t it be absurd if they sent their teams without any form of identification? Mucheleka said the fact that it was Lusambo issuing the threats of arrest is confirmation that the PF interferes with police operations. “We are further appalled that Lusambo was the one threatening us with arrests because this is a clear abuse of his office. He is confirming that there is indeed police interference by this government. The former Lubansenshi MP further vowed that the party will continue wearing its T-shirts and advised government to stop being petty and focus on fighting cholera using every available hand. “We want to categorically state that we will not be intimidated by these empty threats, we will continue wearing our T-shirts for the sake of identity as we go about with cleaning our markets. We are doing this because we love Zambia, not because we love PF. Honestly, Bowman Lusambo’ s brains need urgent examination otherwise, the man is an insane. To the contrary, Lusambo should advise MMD and PF Parties to emulate the noble job the UPND is doing. The MMD and PF Parties should not hide behind the money being spent to fight cholera as if that money comes from their accounts, no that money is tax payer’s money and not Mr Lungu’s money! Emulate the UPND and not fighting them lusambo.